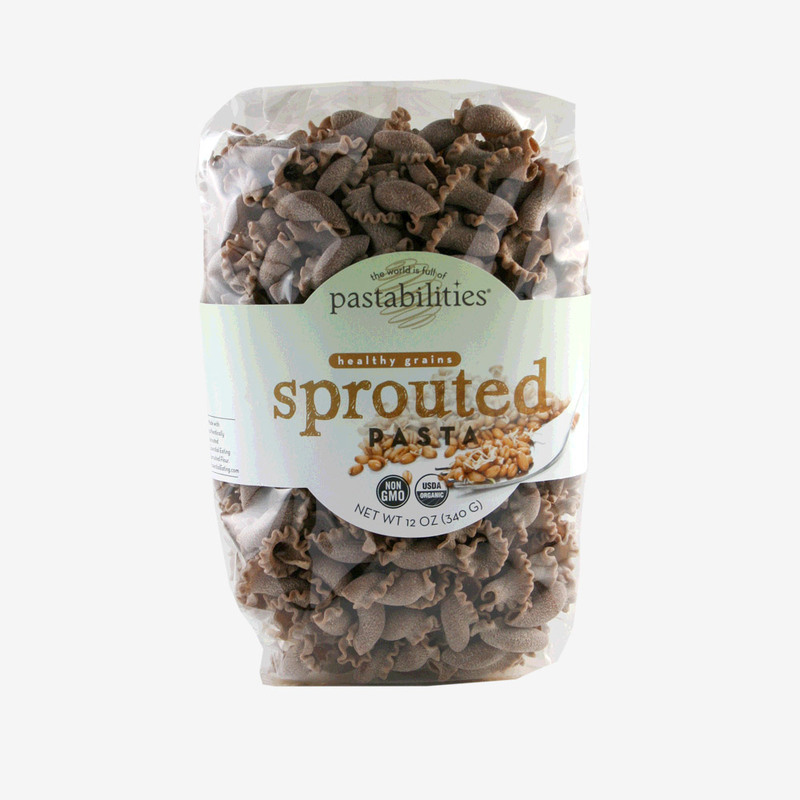 Sprouted Pasta is easier to digest. It is not gluten free, although many customers with starch- or gluten-intolerance have reported they are able to digest sprouted flours and products. Nutty, delicious flavor with no bitterness sometimes found in other whole grain flour. 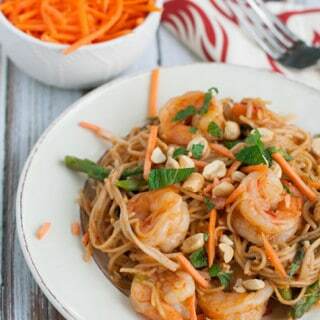 Aids in weight loss, bowel regularity. Helps to lower cholesterol, lower blood pressure, and may help better manage diabetes. And something we can all benefit from…more energy for living! Being Diabetic fo 40+ years I have to watch what I eat. 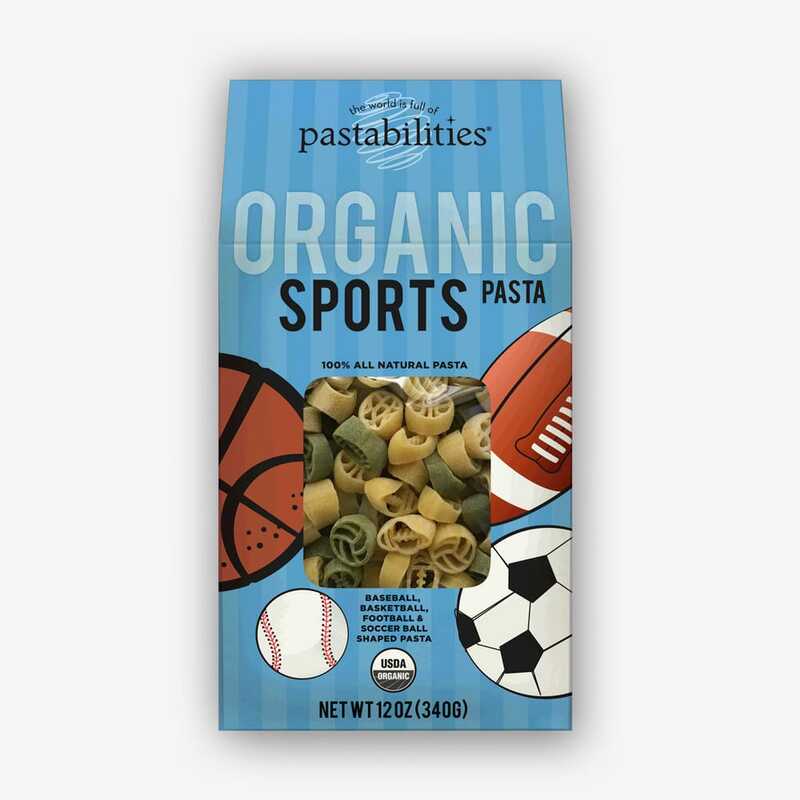 This pasta gives me the ability to eat a great tasting and “friendly” product. The whole family eats prouted Wheat and loves it. ALL diabetics should take note and try it. Great stuff !!! THE BEST!!! 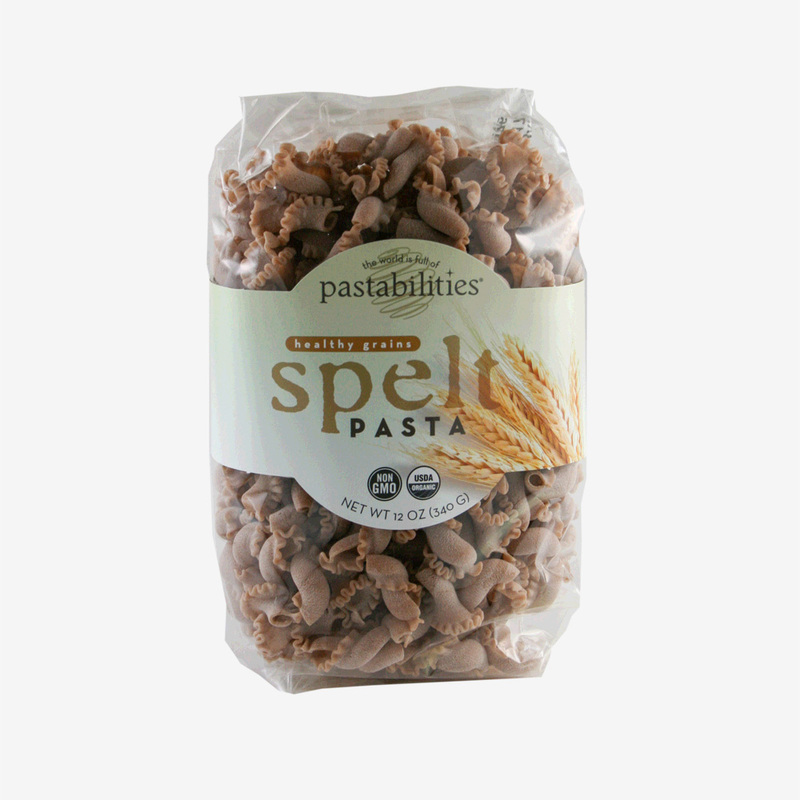 Thought it might be like eating cardboard, which is how I find most whole grain pastas, but it is delicious! and so much easier to digest than non-sprouted grains. Yaayyy!! 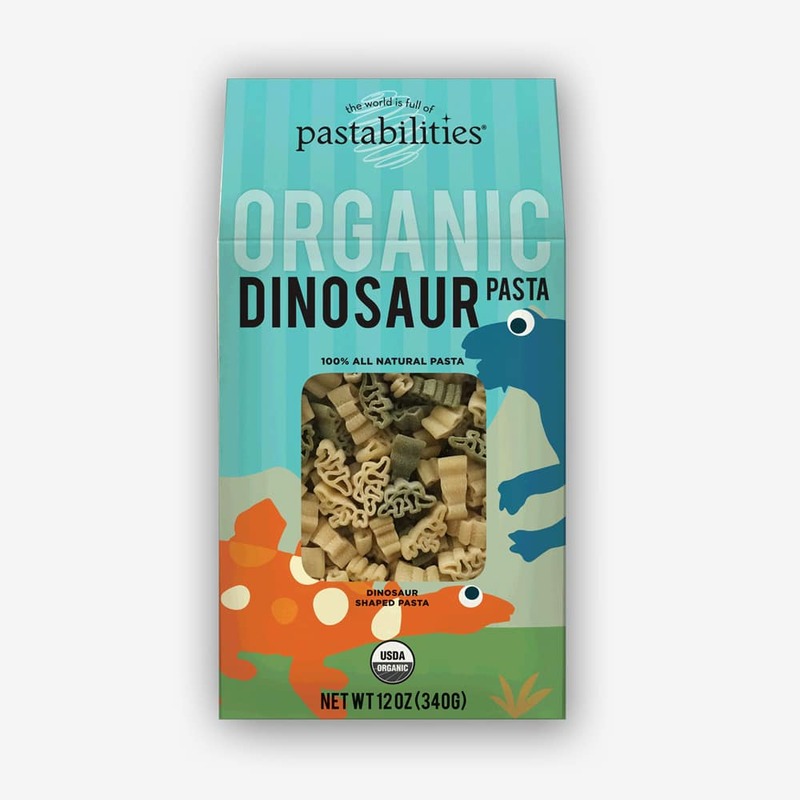 I used this pasta for the first time tonight in a tuna noodle casserole. Came out great! What is the country of origin of this product? Thanks. We make all our pasta in Nashville, Tennessee right here in the USA!! So happy you love this! Thanks for the feedback! 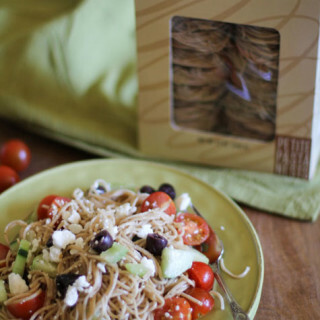 Do you have an Ancient Grains Pasta? Yes! All these Healthy Grains: Sprouted, Spelt, and Kamut are considered Ancient Grains in a broad sense because they are derived from older grains or processes other than standard wheat! When will you have your site security fixed or this product back on Amazon? My computer security tells me your website doesn’t have a secure connection to make a purchase.i love this pasta, though! Yes it is! We buy our flour from Essential Eating (look them up online), experts in the sprouting of wheat. It is delicious!